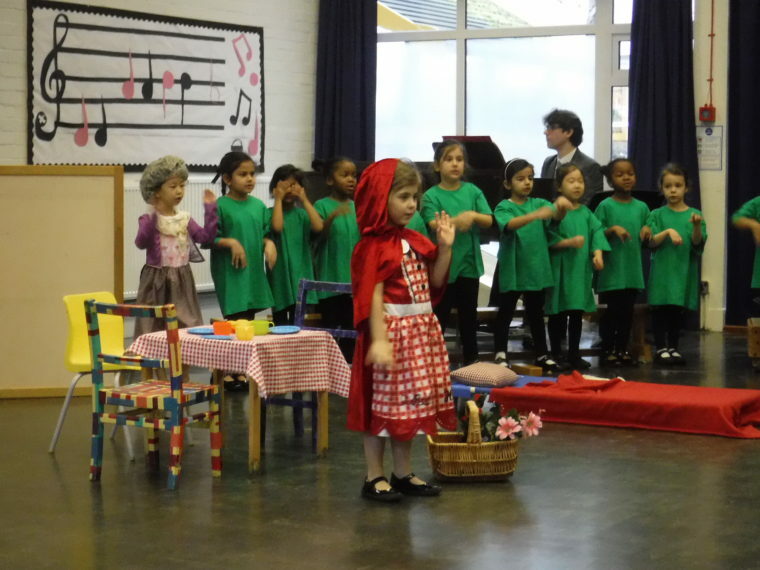 Reception put on a dazzling performance of Little Red Riding Hood at assembly this week. We have been learning about Traditional Fairy Tales this half term. The girls learned several up-beat songs including ‘Wolfie Blues’, ‘The Big Bad Wolf Has Gone’ and ‘What Big Eyes You’ve Got’. We learned a series of songs and actions which were performed confidently. The main characters of Little Red Riding Hood and The Wolf were split between two roles and this was taken on with ease. 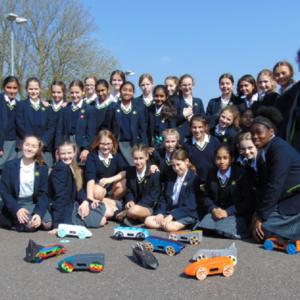 Well done everyone, we are so proud of you!